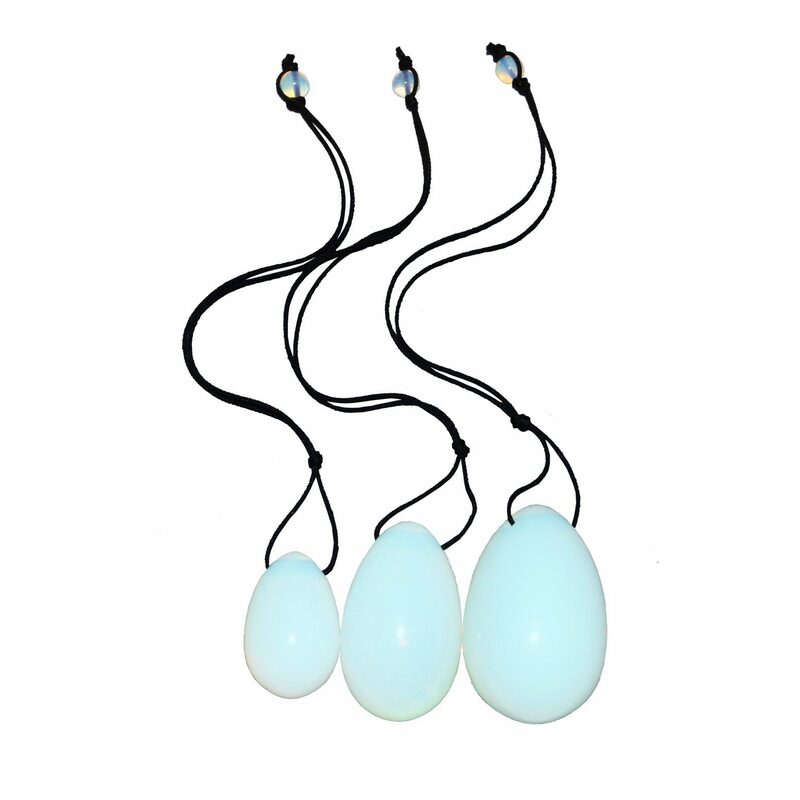 Yoni Eggs are beautifully hand craved from the highest quality semi-precious gemstones. They are traditionally known - have been used in ancient China for thousands of years. The Egg Practice is a profound journey of self-discovery for women. Yoni Eggs are for toning the pelvic floor muscles, which is great for pre-childbirth to help your muscles and post-childbirth to aid in faster recovery for your pelvic floor muscles. If you suffer from incontinence or have had any trauma to your sexual organs, or need to restore your hormonal balance these eggs and exercises are a wonderful aid. Yoni eggs are none exchangeable or refundable.